How to get the administrator role id to assign new permissions? 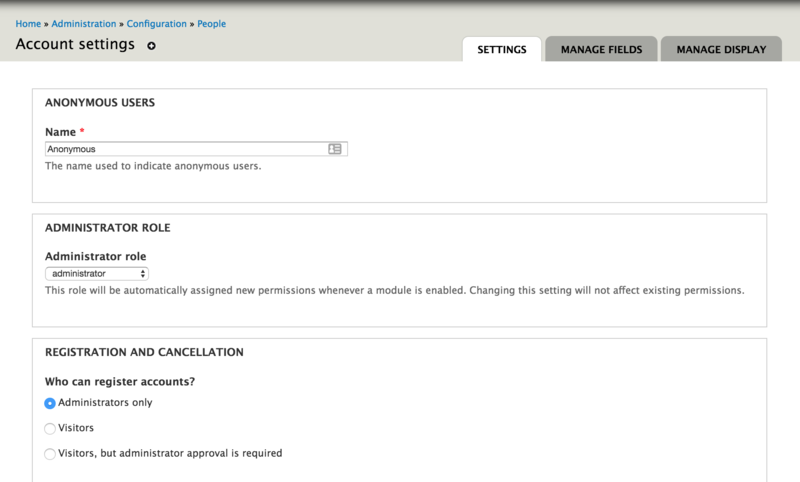 In my module I'm creating new permissions that I want by default also assigned to the Drupal admin user. I know how to assign new permissions to a role, but I don't know how to get the Drupal administrator role id. In the database the rid for administrator is 3, but can I rely on that being always the case? I'm using Drupal 7.
unless you install Drupal in your custom installation profile and modify the administrator role there, the rid or administrator will be always 3. Consider that the administrator role may have a different name than administrator or may have a different role ID. The value is stored in variable named user_admin_role. After getting the role ID, you can do pretty much anything you need with it. Not the answer you're looking for? Browse other questions tagged 7 users or ask your own question. How to assign permissions to roles programmatically? How to get user permissions for the role Administrator?